Do you read any of the Dr Seus books to your grandkids? I'm sure they enjoy them. I've written previously about the importance of reading with your grandchildren. But actually, it turns out that Dr Seus's quote that encourages reading is just as relevant for grandparents as it is for kids. As adults, we do a lot of reading- newspapers, emails, ads, traffic signage, social media, instruction booklets and more. But we need to do more reading for relaxation and pleasure and there are plenty of healthy reasons to do so. In fact, here are13 healthy reasons for reading that I've come across. helps you sleep better if you establish a regular de-stressing reading period before bed. keeps you slim since stress encourages junk food cravings. Now, I think we need to take note that this beneficial reading activity should involve something that is enjoyable to relax and read. Don't read your latest bank statement or a news-related article since this may cause you some anxiety. Read something you would look forward to reading, something enjoyable. Fortunately, I've just the thing.... and it's FREE! If you just want to take a moment to relax and read something light, this is just for you- the first edition of the At my House digital magazine with snippets of information and links to plenty more when you have the time. And there's more exciting content planned for the next edition. This is just a small edition but next month's issue is filled with fun ideas, crafts, helpful hints and suggestions for creating memorable moments with your grandkids. Celebrating the Birth of a Baby in the Family! A new baby in the family is a reason to celebrate. Families like to celebrate in different ways; there are a few things that mine like to do when we’re celebrating a new arrival. To give you some ideas, I’ve put together some of my favourite things. Hope you enjoy! Something we love to do to celebrate the birth of a baby, is plant something in their honour! This could be a tree or a flower, but a tree is probably best. The tree will grow as the baby grows, and you can tell them it’s ‘their tree’! Young children will love this and they’ll love checking on it as they get older. Lots of people have baby showers to celebrate before the baby is born, but there’s nothing wrong with having an arrival shower. An arrival shower will be pretty much the same thing, except this time everybody gets to meet the baby and have a cuddle! It’s a great opportunity for everybody to meet the new arrival and drop off cards/gifts. Start making a scrapbook straight away filled with information and pictures. Make it as pretty as you can to look back on later on. You can show it the baby when they are old enough! Put in their time of birth, weight, and other relevant information. You can carry this on for as long as you like to show them later on! It makes a great keepsake. Taking photographs of newborns is a brilliant way to celebrate their birth. Newborn photographer Hillarry, recommends taking pictures often, as their appearance changes so quickly when they are young! You can take pictures yourself, and even book a photoshoot. To take great pictures yourself, make sure you focus on the lighting and angles. I like taking a picture of the baby next to a stuffed toy every week - this way, you can really see how they’re growing! Of course, everybody buys presents for the baby. 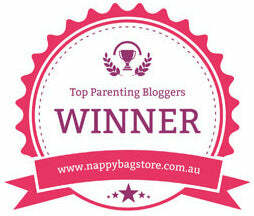 Stuffed toys, clothes, accessories - the baby ends up with a lot of stuff! You can also buy presents for the parents. Maybe a gift to make their lives easier, or something to pamper themselves with like a restaurant voucher. They’ll really appreciate this, especially if you offer to babysit too! They probably won’t want to for a few weeks, but having time to themselves is important to keep their relationship healthy. Some people call this ‘wetting the baby’s head’. Everybody heads out for coffee, maybe even some food. It can be as reserved or as casual as you see fit. Get your friends, get your family and celebrate in style! Make sure you plan in advance so that all of the most important people can make it. I hope you enjoy these tips and find them useful. This is a very special occasion, so make sure you celebrate in style! Leave any tips you have below too - I’d love to hear them. See you again soon! If your daughter has just given birth, you probably want to get her a gift to congratulate her on the birth, but might be a little stuck for ideas. If your daughter seems to already have everything that she needs for the baby, it’s normal to feel a little stuck for gift ideas. However, there is no need to worry, as there are lots of gifts that you could give to the new mummy that she will absolutely love. You might be stuck for gift ideas, but there is no need to panic, as I am about to share with you lots of fantastic ideas that all new mums will love. If you have the time to make your daughter something, a handmade patchwork quilt is an ideal gift. Although creating a patchwork quilt will probably take a few weeks, it will be worth the time and effort once it’s done. A patchwork quilt is a gift that can be kept forever, so it is ideal for any new mum, including your daughter. To make it a little more personal, if you have any of your daughter’s old baby blankets, why not cut them up into squares and use them as part of the quilt? Adding a personal touch like that, will make your daughter love the quilt that you make, even more. If you still have some of your daughter’s old baby toys, doing up one of these and then giving it to her would be the perfect gift. Presents that have a meaning behind that are always much more appreciated than presents that have no significance. So if you have something that was your daughter’s as a baby or toddler, it would make an ideal gift. Giving your daughter something that was hers for her baby - your grandchild, is such a beautiful idea. There is nothing cuter than a personalised gift for a new mummy. Things like baby blankets and baby towels with the baby’s name and birth weight on make a fantastic gift for any new mum. If you are a dab hand at sewing, you could always buy a baby blanket or towel and attempt to sew the baby’s name and weight onto it yourself. However, if you want the gift to look professional, investing in a personalised gift from a store is the best option. You can find lots of beautiful, personalised baby gift ideas at Makaboo.com, so make sure to check this site out for ideas. If you are a good cook, why not celebrate your newest grandchild’s birth by making a celebratory cake? It might not be able to be kept forever, but everyone knows that every celebration needs a cake, so making the new mum one is the perfect gift. If you are a little stuck when it comes to design ideas, have a look online for inspiration. 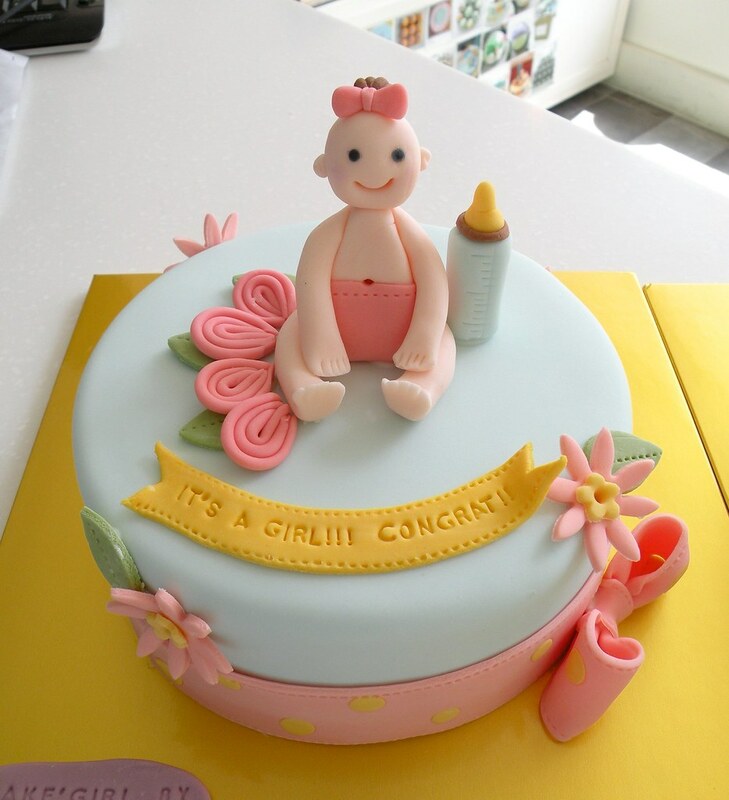 If you go to sites like Pinterest, you should be able to see lots of baby birth cake ideas. It can be hard choosing a gift for your daughter after she has given birth, but there are lots of options that you can choose from. It might be hard finding the perfect thing, but if you follow the tips above, you should be able to come up with the ideal gift for her.